A musician from Ile-a-la Crosse is on her way to the Indigenous Music Awards in Winnipeg this May. 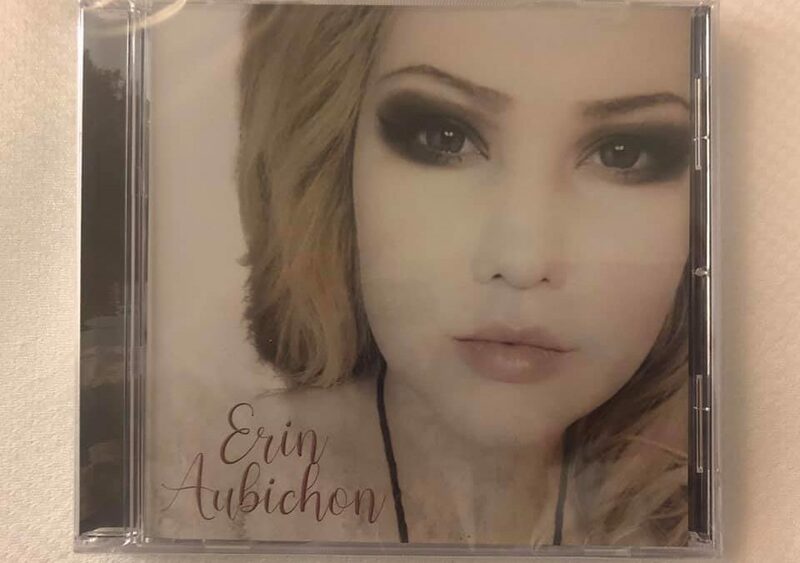 Erin Aubichon has been nominated in the best gospel album category. “The nomination is a new chapter in music and in growth,” she says. It will be Aubichon’s first time to Winnipeg and she says she is looking forward to exploring the city and taking in the awards with family. She adds her father was also a musician and hearing him on the radio as a child served as an inspiration to pursue her own ambitions. Aubichon’s advice to other Indigenous youth who may be interested in a career in music is to both love and believe in yourself. The awards are part of the Manito Ahbee Festival that celebrates Indigenous arts, culture and music. The festival runs from May 15-19 and also features events such as the Manito Ahbee Pow Wow, the Indigenous Music Conference and an art challenge. Aubichon’s album was released last November and she says the feedback on Facebook so far has been very positive.